EE USA is pleased to provide a ?? 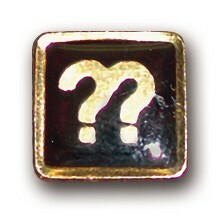 pin at no charge to everyone who successfully completes a semester of an EE ministry in their local church. To request free pins, please click here and fill out the form.